REB Storage Systems International was incorporated in 1962. 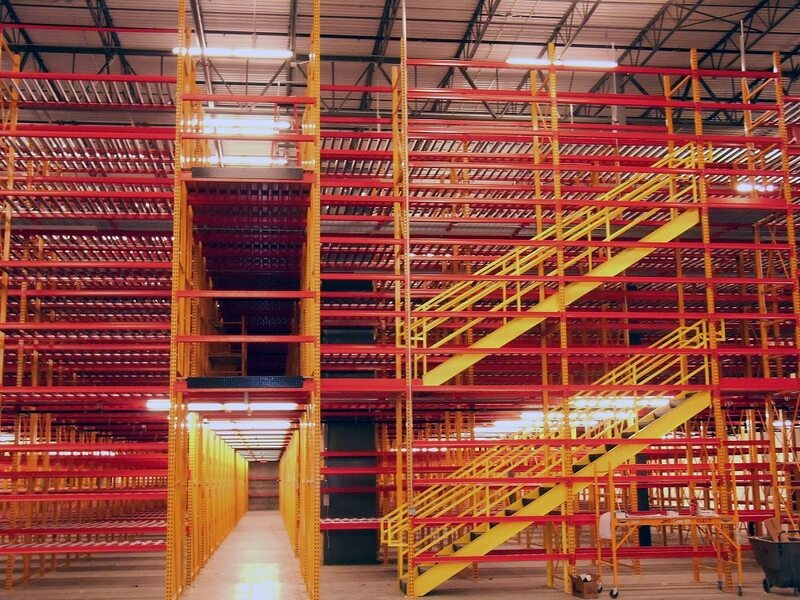 REB specializes in the design, engineering, sales, and installation of storage systems and material handling products for warehouses, distribution centers, manufacturing facilities, records storage environments and other companies with storage needs. Visit REB’s testimonials page to read what REB customers are saying. REB is capable of servicing companies on a local, national, and international scale. The Chicago corporate headquarters includes a 100,000 sq. ft. warehouse and distribution center. REB maintains an extensive engineering and project management department across the US. This department delivers over 500 years of combined experience in the material handling industry to every project. We're happy to help with all of your requirements.